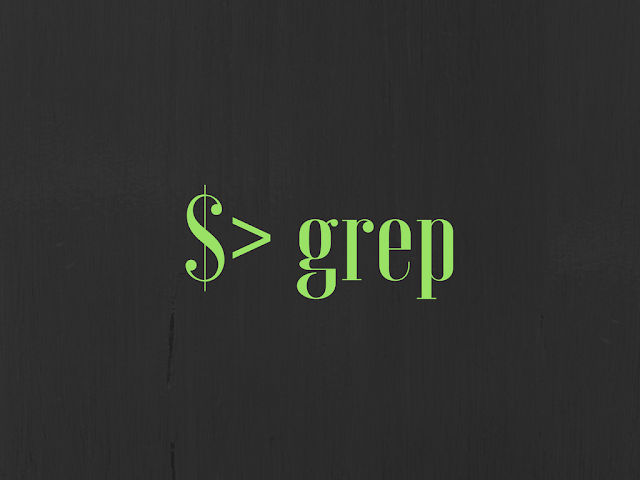 Grep is a popular unix command line utility on unix operating systems. It stands for Global Regular Expression Print. Knowing grep command can help you on any unix based system, this includes Mac OS X, Ubuntu and linux based systems. As a software developer, I find these commands really handy for debugging and quick search on various systems. Most of server side application software runs on a remote machine where you have limited access. These commands can give you a lot of strength if you have to simple log file analysis or a quick code change. This tutorials is focused on bash shell, however most of command should also work on other popular shells. If you are intesrsted in learning in-depth linux/unix operating system concepts you must check out these books. Below mentioned options will give you more advanced usage of grep command and text search in general on unix bash shell. Regular grep command is case sensitive therefore you need to use -i option to do case insensitive text search. Grep will find any text containing the text. To avoid this you can use -w option to match exact word. this can also be done case-insensitive by adding -i option. You can use GREP_OPTIONS env variable to set colors on grep results. Run the above command in terminal before running grep command and you will see results of grep will be color coded. You can also include this line in $HOME/.bash_profile file to make it as your default setting. C = lines before and after. The below command will find text “blah” in a file FROMDEV.txt including 5 lines before and 7 lines after. You may want to search an old git commit based on a change you made in a file. The below command will search in all previous git commits to find the content. git rev-list --all | xargs git grep "blah"
Below command will find all the java files containing “StringBuffer” text in it. I use it a lot to catch performance issues related to usage of StringBuffer class in java. find . -name "*.java" | xargs grep "StringBuffer"
grep -rn . -e "StringBuffer"
But the above command may search all files, therefore you can use below command to search only specific files. e.g. searching this in only java files. grep "StringBuffer" -r --include=*.java . grep "StringBuffer” -R --include=*.java . Dot is used to run on current directory, you can always replace it with any path in your system. This requires use of AWK command. Below command can do number comparison and print values. Below command can replace all occurrences of StringBuffer with StringBuilder in all java files. You may want to find the lines that have two different text in the line. This can be achieved by running multiple grep commands with pipe operator. e.g. below command will find all the lines that contain text “blah” and “plop” in same line. This is not a grep command, however I could not resist it adding it here since it may be handy to do search using grep. Lets say if you want to find out all java files that have been modified in last 5 days. Below command will find you all files. Now you can pipe a grep command to look for a specific string in these files. e.g. Find all java files that are modified in last 3 days and have StringBuffer used in it. Did you find this tutorial useful? Please share it with your friends.